Almost 3,000 jobs will be lost from those working in the gold mining sector and A$44.9 million of royalties if the Labor Government’s 50 per cent royalty increase is imposed. CME modelling has revealed the devastating impact of the planned royalty hike which would cost the jobs of more than 10 per cent of the 25,000 men and women who work in the gold sector. Raleigh Finlayson, Managing Director of Saracen Mineral Holdings, said the results confirmed that repeated warnings from the gold sector about the damaging impact of the royalty increase were not empty rhetoric. “Treasurer Ben Wyatt said he wanted to see the numbers from the gold industry,” he said. “Well here are the numbers, and they are devastating. “Up to three thousand jobs to go from WA gold mines and a further two thousand if the gold price were to drop to A$1,400. This does not include the flow on impact on the many small businesses and suppliers that support the sector. 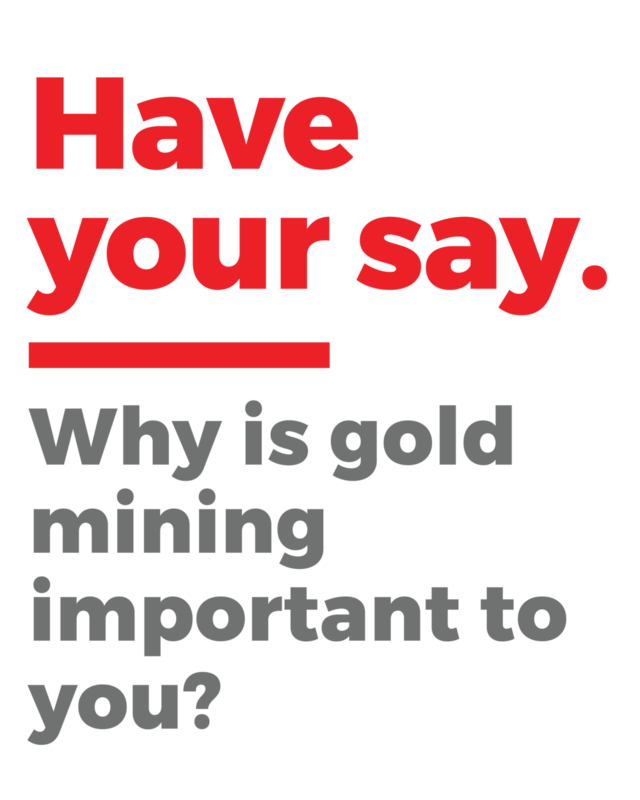 The modelling reviewed the operations of 12 companies representing 80 per cent of Western Australia gold production in 2015-16 covering 27 individual mines. At current prices 5 mines are operating on a margin of less than 10 percent and are at risk and at a price of A$1,400 per ounce an additional 5 mines are operating on a margin of less than 10 percent and are at risk. The royalty rate increase of 1.25 percent will absorb approximately $125 million of industry cashflow per annum.. This additional cash expense will be funded variably from reductions in payroll, the purchase of goods and services, free cashflow, cash-backed retained earnings (which will decline as profitability continues to decline), discretionary capital and investment activity and/or discretionary exploration. While the A$20/oz increase in All-in-Sustaining Costs that results from the increased royalty rate appears minimal in the context of the current gold price, it is being imposed in a climate of declining profitability at a corporate level and where a significant number of existing mines are marginal. Chamber of Minerals and Energy CEO Reg Howard-Smith said the economic modelling demonstrated the Labor Government had failed to do its homework to understand the impact of the 50 per cent royalty increase. “No industry can cope with an unexpected 50 per cent increase in a major cost,” he said. “The analysis demonstrates, not only are jobs at risk, but so too is government revenue. The five mines at risk at the current gold price currently pay A$46.5 million of royalties. If they are forced to close by the government’s budget action, the government will lose this revenue. “The men and women who work in the gold sector work hard, and make an important contribution to our community. Mr Howard-Smith said the Labor Government had not consulted with industry prior to its Budget announcement and it did not appear to have accessed current operating data for the mines which would be impacted.